How Far is Anshul Sara Phase II? 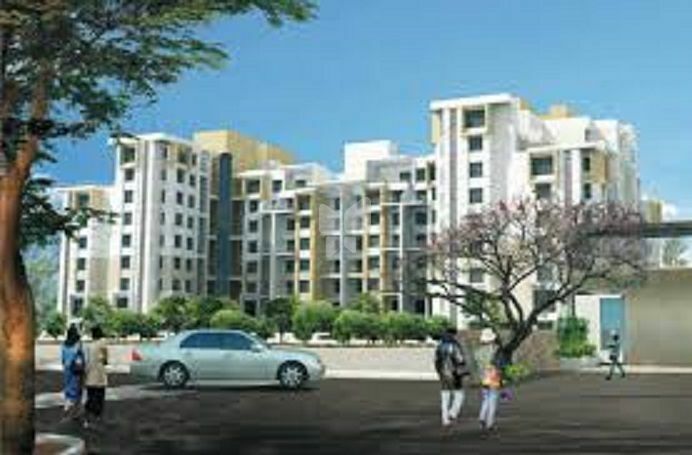 Sara Phase II is a Joint Venture Project of Anshul Group, Karan Group Promoters & Builders And Parth Developers. Sara, the name in itself demonstrates beauty and charisma. Architecturally its a masterpiece, perfectly ventilated to transform your home into an oasis of colour and beauty. Unwind and relax with a mug of coffee, cherishing the beauty inside out. Sara has produced for you and your loved ones a charismatic home, that is serene and comfortable.